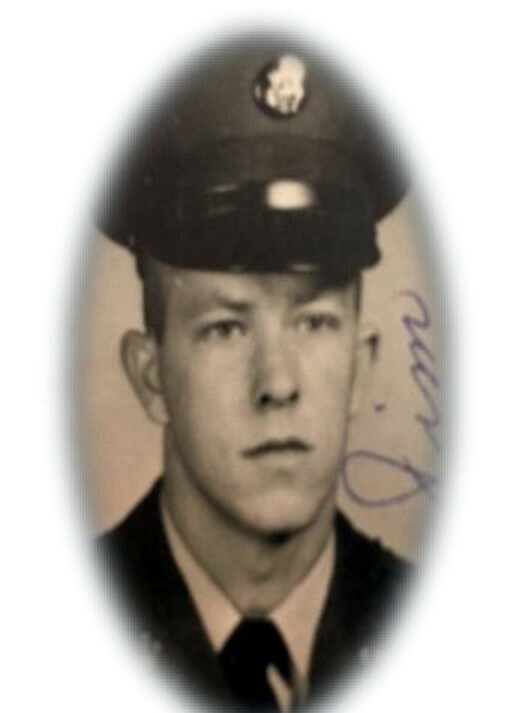 Jim Kellum (Deceased February 14, 2017). James "Jim" Kellum, 71, of Jasper, Texas died on February 14,2017 at St. Elizabeth Hospital in Beaumont,TX. A Celebration of Life Service will be held at 10:00 a.m. Sunday, February 19, 2017 at Erin Missionary Baptist Church. Interment will follow at Evergreen Cemetery. The family will greet friends on Saturday, February 18, 2017 from 5:00-8:00 pm at Erin Missionary Baptist Church. A lifelong resident of Jasper, he was born on December 28,1945 in Jasper to Homer Kellum & Allie Comte. He served in the Army during Vietnam. He was a Co-Owner of J & J Trucking Repair in Jasper. He is preceded in death by his parents Homer Kellum & Allie Comte. He is survived by his son Jeffrey Kellum & wife Toni of Lumberton; two daughters Sherry Kellum and Melissa Quesenberry & husband Joey all of Jasper; one brother Jack Kellum & wife Linda; as well as 14 grandchildren and 2 great grandchildren. Condolences can be posted at Shultz Funeral Home or on Facebook at Shultz Funeral Home & Crematory.